It is that time of year when the Centers for Medicare and Medicaid Services (“CMS”) publishes the Advanced Notice and draft Call Letter. On January 30, 2019 CMS released the guidance for the 2020 plan year. While this is only draft guidance, this news alert highlights some of the key draft Call Letter changes CMS is considering for 2020. In the past, CMS made potential modifications to existing and new measures through the draft Call Letter process. The 2020 Star Ratings are the last year changes to the measurements will occur through the draft Call Letter. 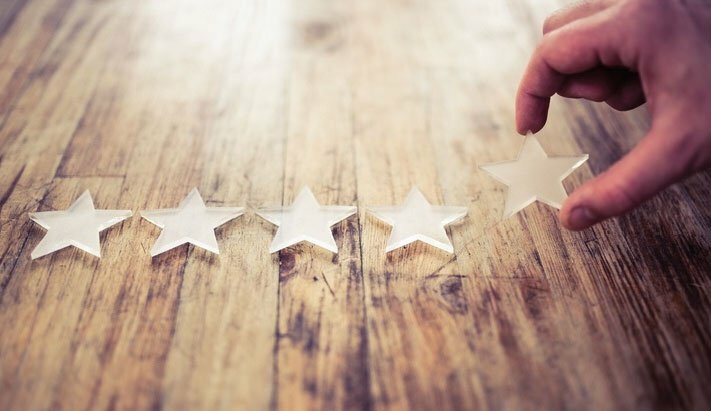 Going forward, any substantive changes to Star Ratings will be done through the Federal Register rulemaking process. This will provide a more formal framework for proposing changes and publishing comments. NCQA is considering removing the 4th option since there is a greater effort to move towards a standard assessment based on ADLS and IADLs. As part of the draft Call Letter, CMS is reviewing potential new measurement concepts. Currently CMS is highly focused on interoperability. This is consistent with its move towards implementing the Blue Button 2.0 API and encouraging other innovation and changes to increase enrollee access to his/her data. CMS is looking for suggestions for MA plan measures that create additional incentives or identify achievements for, and progress towards, improving interoperability. The request for comments and suggestions continues to show CMS’s effort to move towards a seamless and more open system to exchange and access data. As measures become outdated, or outcomes are consistently high across plans, CMS may remove a measure. For the 2022 plan year CMS is proposing to remove several measures. The most salient is the removal of the Star Measure Adult BMI Assessment. CMS is removing this measure and transitioning it to the display page beginning with the 2020 measurement year and for 2022 Star Ratings. The rationale is plans are operating at a 98% average performance for the 2019 Star Ratings. As a result, this Star Rating is no longer necessary considering the plan’s high performance. The draft Call Letter suggests a desire to understand the feasibility of web options for various beneficiary surveys. As part of the draft Call Letter, CMS is seeking feedback on the completeness and accuracy of plan data on member email addresses. 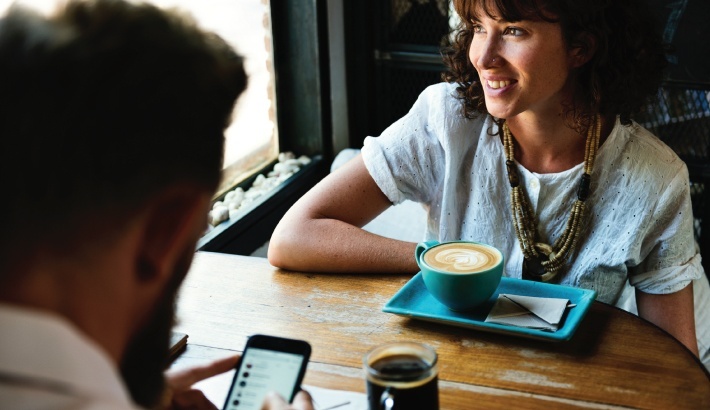 Plans will need to evaluate the extent to which it collects and maintains member emails and give consideration to increasing penetration and appending rates. Continuing the trend of expanding a plan’s ability to provide additional benefits, and in line with its drive to address Social Determinants of Health, CMS is proposing to expand the extent to which plans can provide Special Supplemental Benefits to the Chronically Ill (“SSBCI”). The expansion, beyond last year’s changes to supplemental benefits proposes SSBCI that are not primarily health related and may be offered non-uniformly across populations. CMS is addressing determinants, barriers, and gaps in care faced by chronically ill, and seeks to improve health outcomes by addressing non-health related benefits that impact a beneficiary’s ability to get care. CMS proposes to adopt the broad 3-prong statutory criterion of “chronically ill.” However, CMS is requesting comments on whether plans should have the flexibility to interpret what falls within the statutory definition of “chronically ill” or if CMS should consider alternative approaches to determining who meets this definition. CMS comments on the discretion plans have in determining whether an item or service is a SSBCI. In the proposed guidance, CMS maintains that plans can offer non-primarily health related items if the benefit “has a reasonable expectation of improving or maintaining the health or overall function of the enrollee as it relates to the chronic disease.” Examples include transportation for non-medical needs, home meals beyond the current allowed limit, food and produce. However, the guidance states plans may not include capital or structural improvements to the home that could increase property value. Relative to SSBCI, CMS will be waiving the uniformity requirements. Plans can target or vary SSBCI as they relate to the individual enrollee’s specific condition or needs. Nonetheless, the benefit must still have a reasonable likelihood of improving an individual’s condition. MA plans must develop criteria (such as a HA) and maintain document for determining when an enrollee is eligible for a service. Reviewing the draft Call Letter reveals several themes. First, it is critical to create incentives and mechanisms to get individuals to engage and take the steps for a plan to meet the Star Measures. For example, the Care for Older Adults Functional Status rating requires an assessment regarding the ADLs. In addition, plans should consider implementing a health assessment for SSBCI eligibility documentation. Plans communication and health action campaigns should be carefully developed to engage enrollees around completing the assessment. 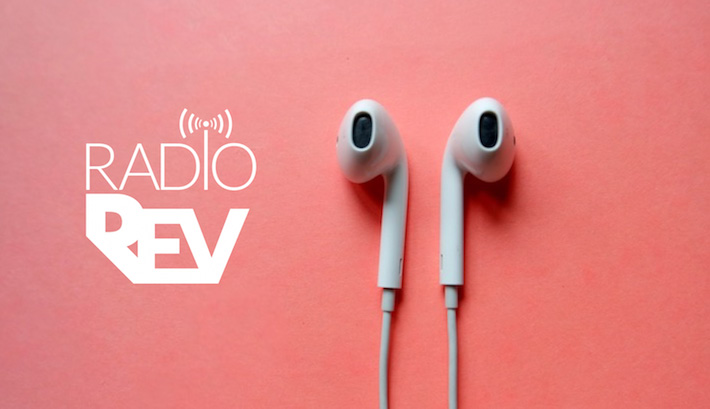 Second, and consistent with previous draft Call Letters, CMS is focused on reported outcomes. As the industry is continuing to adopt PROM measures, in the same vein CMS is expanding the ability for patients to provide information on functional outcomes rather than having outcomes focused only on clinically generated information. These measures will continue to focus attention on an enrollee’s perception and satisfaction with care. Third, CMS maintains a consistent focus on technology. 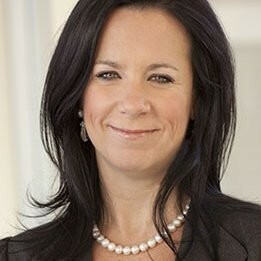 The request for suggestions around incentives for interoperability achievements, and questions around moving to web surveys, continues to reinforce CMS’s desire to motivate industry change in a way where there a more readily available access to information and expand mediums for providing information to meet the evolving beneficiary communication attributes. Plans will need to continue to evolve and advance their communication engagement techniques and become more precise in reaching enrollees in a way that meets their particular needs. 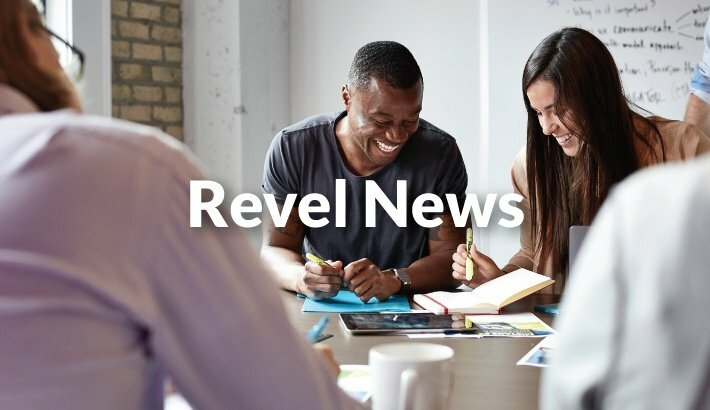 Revel will continue to review news alerts released by CMS and release additional guidance as necessary once the Final Advance Notice and draft Call Letter are released. Do you know exactly how far your Medicare plan is away from it's target summary Star Rating and which measures will get you there the fastest? 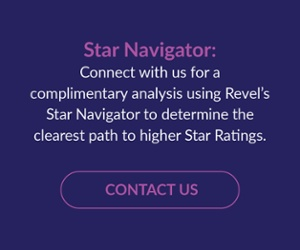 Revel's Star Navigator tool will help you identify opportunities that will make the biggest impact in your health engagement strategy. Connect with us for a complimentary analysis!